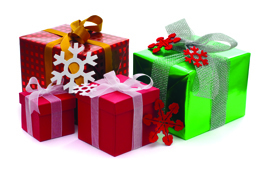 Jameco is the place for great electronics gifts at great prices and is perfect for the electronics hobbyist, designer or advanced electronics engineer in your life. 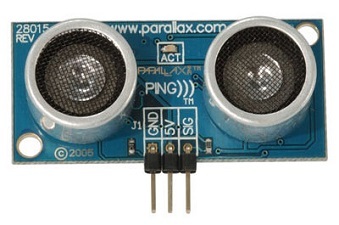 Whether your electronics fanatic is interested in Robotics, Educational Kits or Electronic Design, Jameco has a huge selection of unique electronics gifts always at outstanding prices! 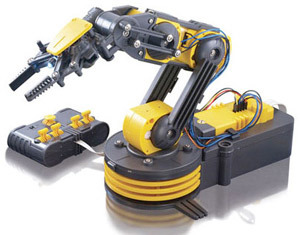 Technology dealing with the design, construction and operation of robots in automation. 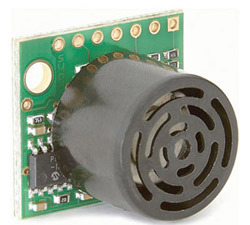 Jameco carries the products you need to design, construct and create your own robotic inventions. 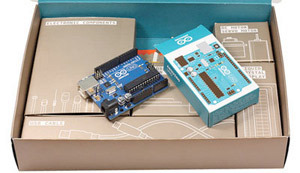 Kits help teach electronics concepts and build skills. 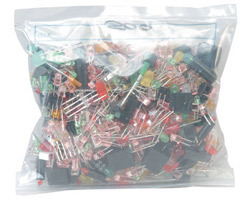 What better way to understand electronics than by jumping in and building your own kit. 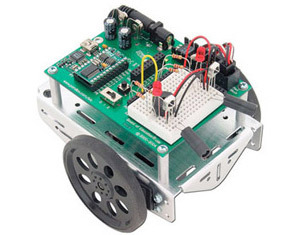 Jameco carries all types of kits that will teach everything from power and robotics and alternative energy. Create, fashion, execute or construct according to plan. 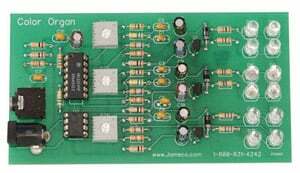 Jameco has the tools you need for designing electronics. 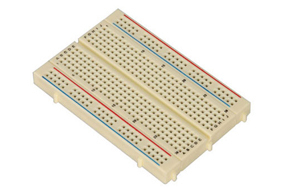 Check out our complete section of breadboards, prototyping kits, programmers and accessories, perfect for your design flow. 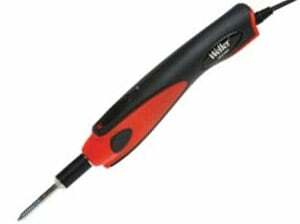 Workshop tools are the tools required for electronics projects. All the measurement tools you'll need are in one place. 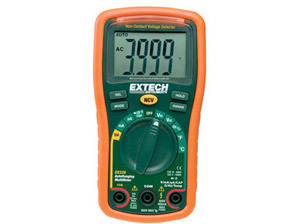 Jameco carries a wide selection of multimeters, environmental testers, oscilloscopes and accessories. 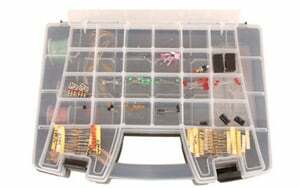 You will also find a variety of workshop tools and soldering equipment. Electromechanical components convert electrical energy to mechanical energy. Motors, controllers, sensors, relays and switches are all the products you need to get your energy flowing. 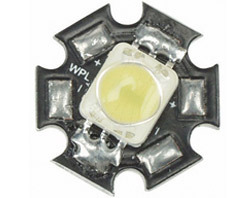 Optoelectronics components emit, modulate, transmit or sense light. Give the gift of light. Jameco carries a large selection of LEDs, LCD Displays and accessories that will brighten everyone's day.